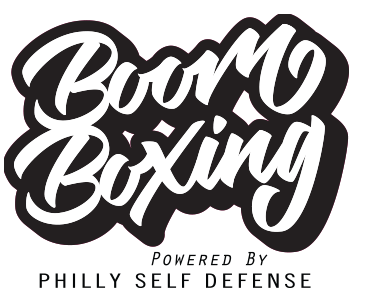 Experience BoomBoxing, our high-intensity Boxing/Kickboxing class that promises a fun, beat driven, full-body workout. 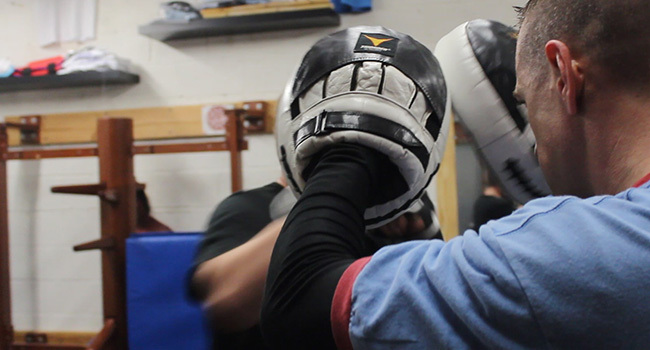 Our Certified Instructors will teach you proper Boxing and Kickboxing techniques and guide you through a high-intensity fitness workout that will include the heavy bag, interval training and body weight exercises. No experience is necessary! We purposely keep our classes small. We pride ourselves on attention to detail, knowledge, and the success of each member. Our concepts and methods are not only practical, they are direct, efficient and intelligent. You will learn the full spectrum of ranges and scenarios. 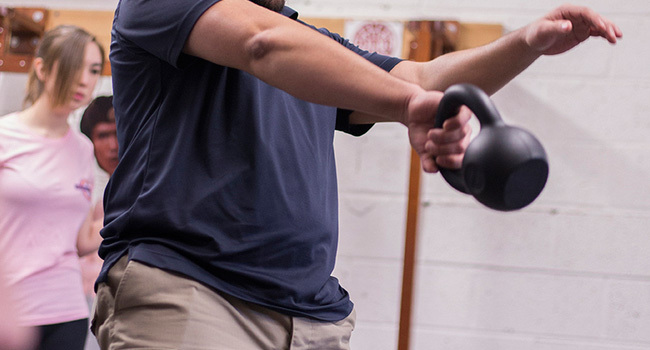 Our teaching accommodates individuals with a variety of experience and fitness levels. Our curriculum is easy to learn, remember and replicate. Realistic Self Defense is all we do! No Bowing, No points, Not Sport. 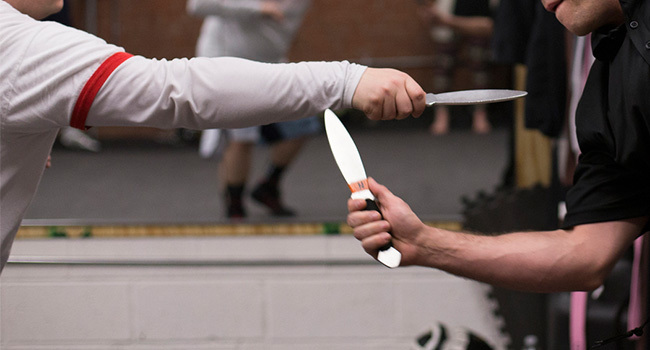 You learn self defense from instructors with over 35+ years of expereince. Great practical martial arts training for beginners through advanced students, focusing on all ranges and aspects of self defense (unarmed, grappling, weapons, etc...). The instructors are extremely knowledgeable, accessible, and well-connected in the martial arts community, bringing in several other high-level instructors for special trainings and seminars. -Andy B. They are great at teaching no matter what level you are, beginner or otherwise.  Their self defense is no nonsense and practical, they teach you how to survive confrontation and escape with your life. 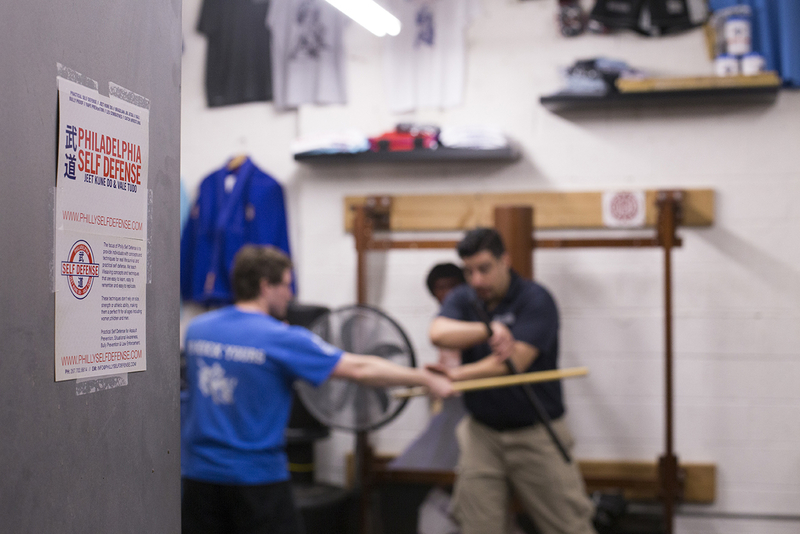 Classes here will improve your weapon, striking and grappling skills without a doubt. 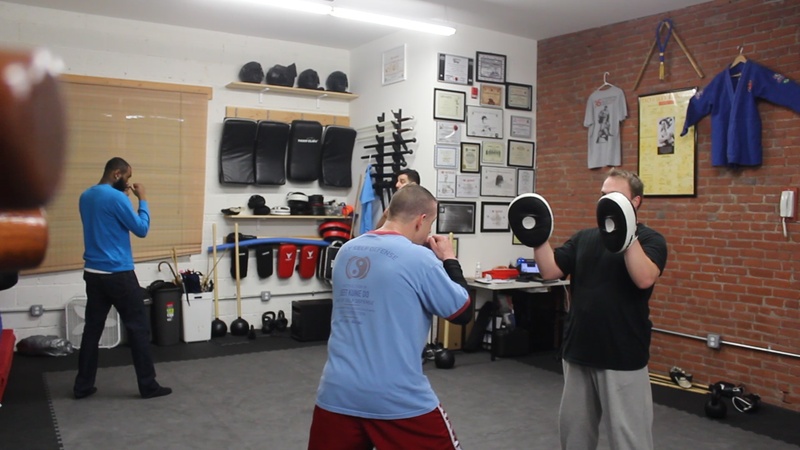 -Ed P.
Instructors do a great job teaching functional and practical self defense. Weather your a beginner or an experienced martial artist, you will benefit from their teachings. If your interested in Jeet Kune Do, Kali, BJJ or just want to learn some self defense, improve your health, this School has a lot to offer. -Chris H.
The techniques taught to me could be easily grasped and applied by anyone. In fact, most of what we talked about were how to prevent escalation and fending off a potential assailant without making physical contact. On my way home from the seminar, I stood on an outdoor train platform in Camden feeling secure for the first time. I can't ask for more. 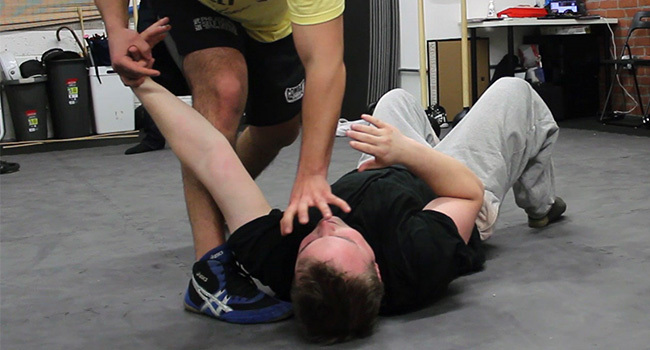 -Pheobe H.
If you are even remotely interested in a self defense class, this class is really helpful to anyone, no matter where you live! It's always good to know all the basics and these guys are definitely passionate about what they do and making sure that you are safe and informed. -Joyce P.
Classes & Courses for both beginners and experienced practitioners! Our Course curriculum was designed specifically to be learned in a short amount of time. Gain confidence in yourself and in your abilities as you learn important self preservation skills. Active martial artists can deepen their skill-set and explore the other Arts & Styles we offer in Weekly Group Classes. We provide you with the necessary tools to make quick intelligent decisions in order to disengage and escape from dangerous encounters.